Bay Area Concerts - Epic Show At An Epic Place! This show is going to be AMAZING! No, seriously! and you MUST be there! Set your reminder on facebook and buy your tickets here. 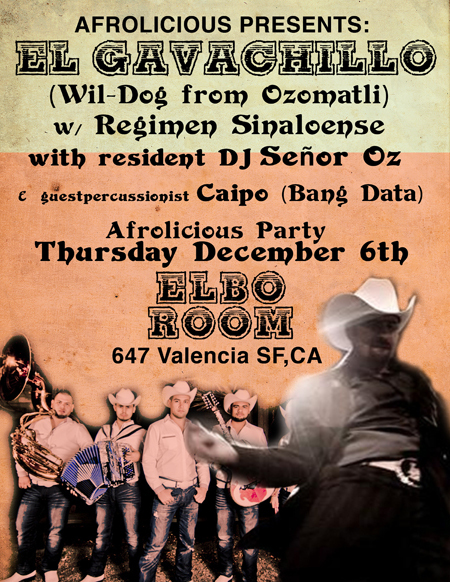 I will see YOU all at the Elbo Room on December 6th!